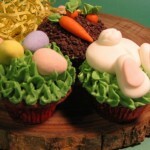 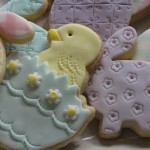 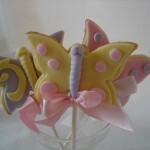 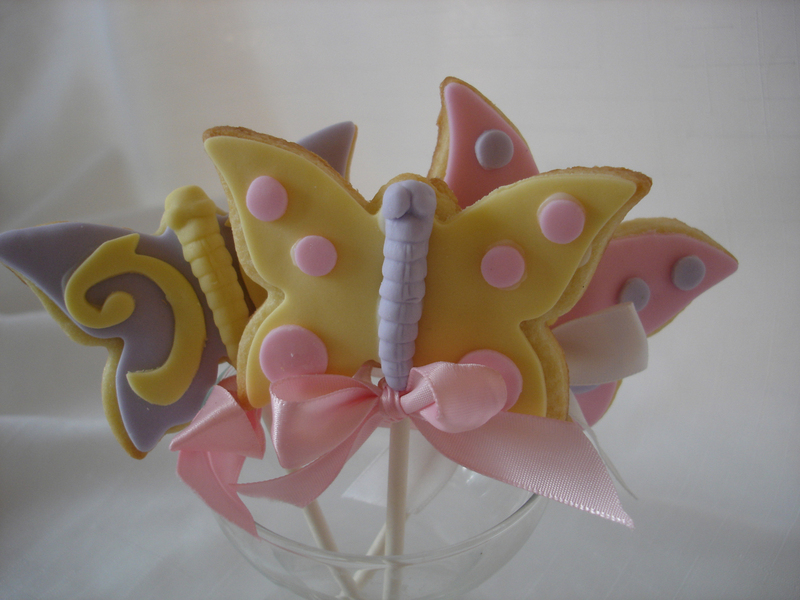 Spring is finally here in Muskoka and we are taking orders for Easter goodies! 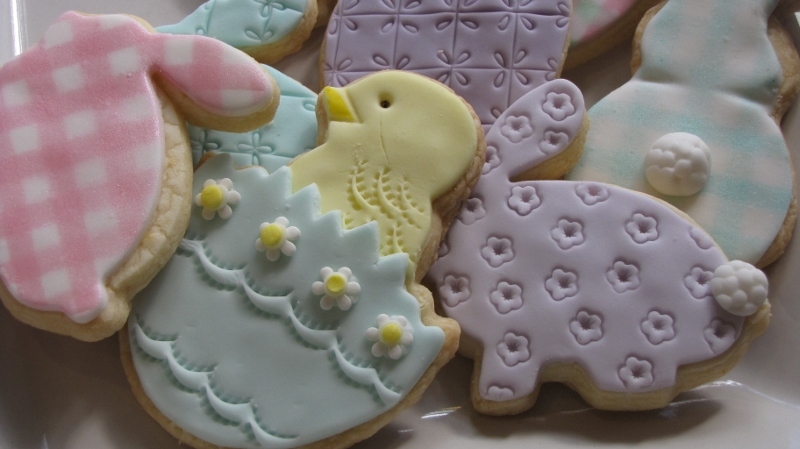 From decorated cookies to cupcakes your family members will love a sweet Easter treat from Cakewalk Catering. 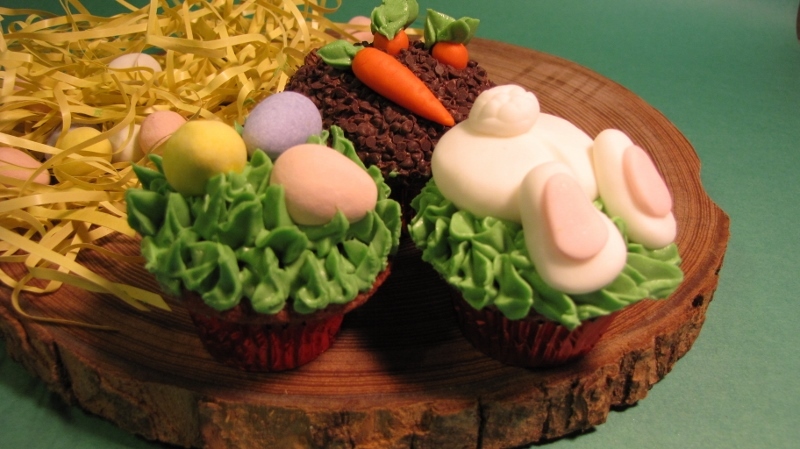 Don’t forget to order your Easter cake too by going to our Celebration Cakes page and finding the size and flavour you need.